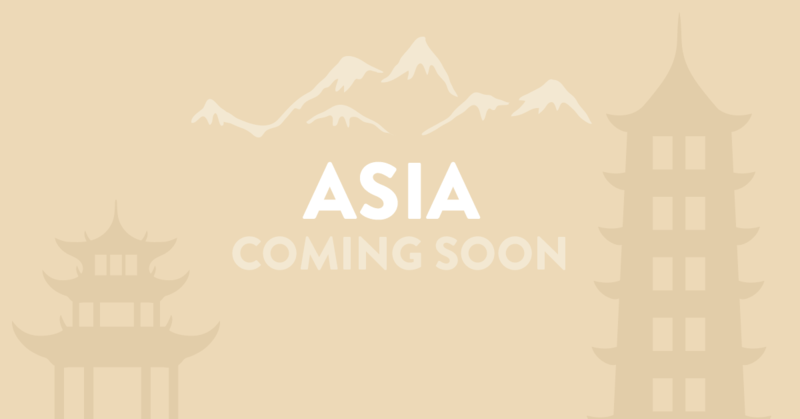 We are thrilled to inform you that we are going to open brand-new VPS locations in Asia. Several new locations are on our 2017 roadmap. These sites will provide a low latency VPS connection in almost all of Asia. Our goal is to open the VPS's to the public in Q3 of 2017. We noticed that there is a high demand from our customers to deploy a server in the Asia region. Many of our visitors are from this area and want to deploy a server nearby. The new server sites provide you the standard high-quality service, 24/7 helpdesk (including live support) and other high-performance features you have been expecting from us. We noticed that there is a high demand from our customers to deploy a server in the Asia region.